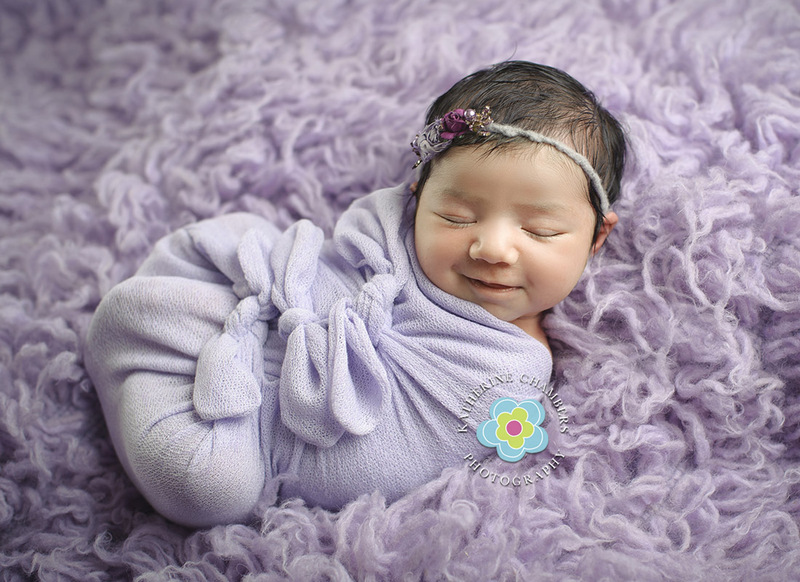 Along with her Big Sister, Mom and Dad, I happily welcomed Miss Megna to the world and the studio for her newborn session. 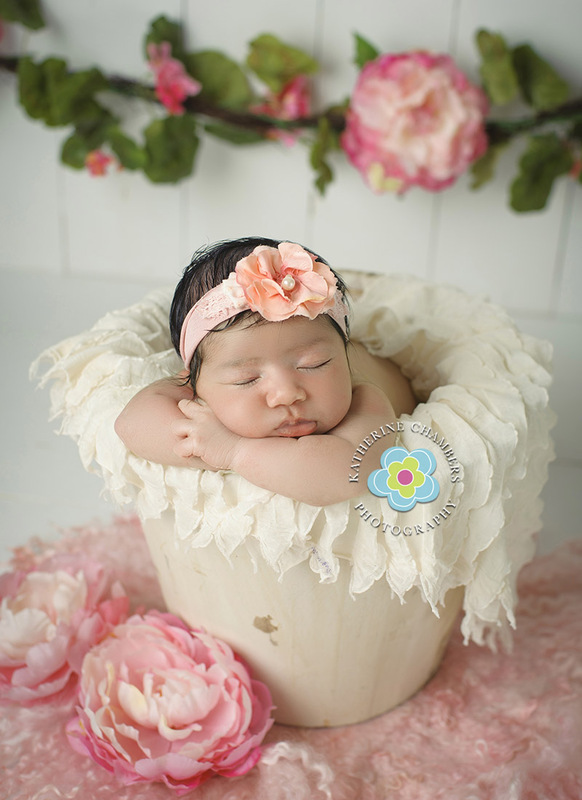 Megna was 9 days new at her session and just as sweet as can be. She is just a living doll with those cheeks and endless eyelashes! That little face could just melt your heart! Usually it’s the Mom that contacts me to set up the session but in Megan’s case it was her Dad! Love when Dad’s get involved the in the planning process! 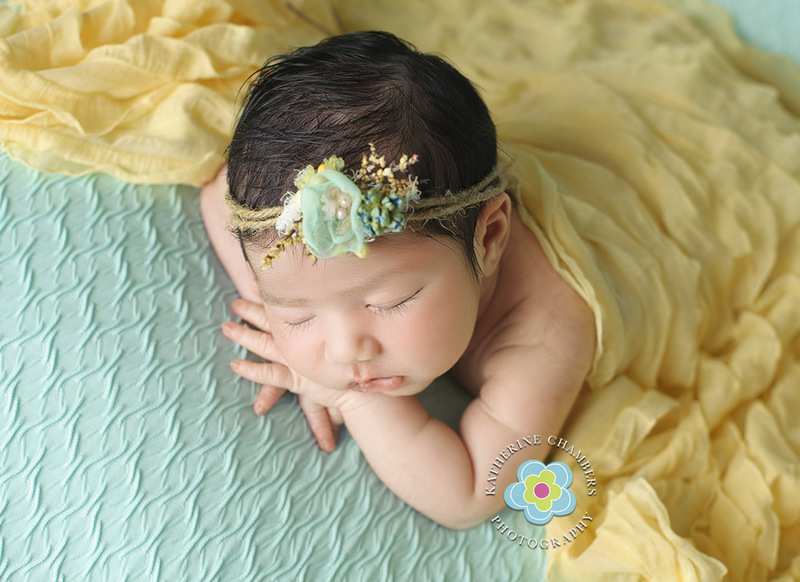 Additionally, her Dad asked for lots of bright and fun colors for her session! Of course I love neturals too but you know colors are my thing! 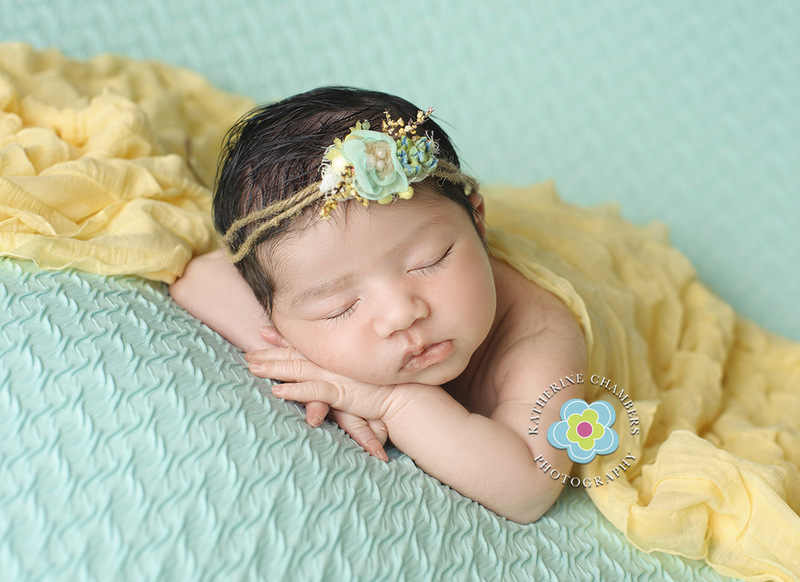 We had such a great time picking out the most gorgeous headbands and wraps to use. Everything looked perfect! 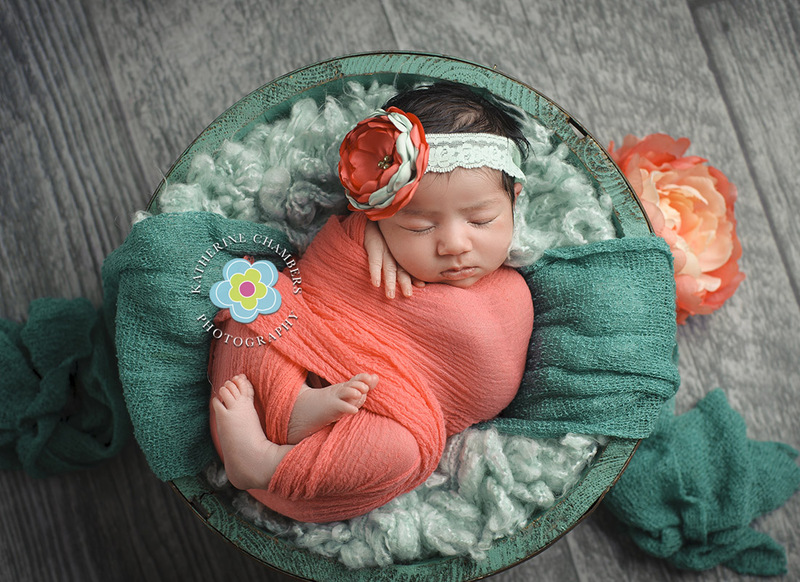 This little lady slept through most of her session. Although, I did catch a few images of her awake with her eyes wide open! She has the most beautiful eyes. Just like her Mom! There is no question that I love my job. 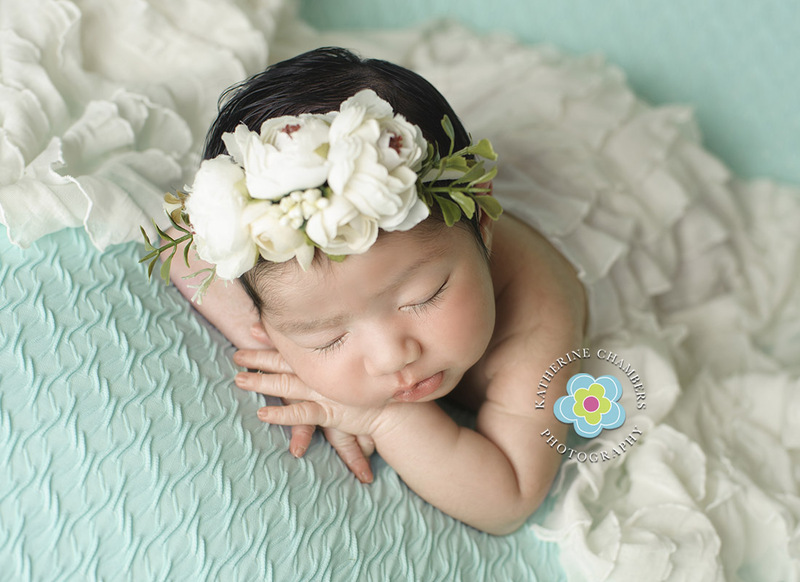 These tiny newborns are a blessing and I am so honored to capture their very first moments with their loving family!